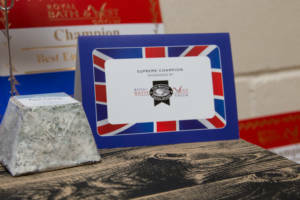 Entries for the British Cheese Awards 2019, the pre-eminent cheese event in the UK and a great celebration of British cheese, are now open. 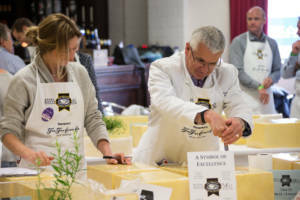 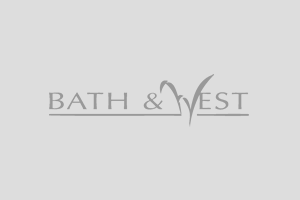 The British Cheese Awards 2018 takes place on Wednesday 30th May 2018 at the Royal Bath & West Show, Shepton Mallet, Somerset. 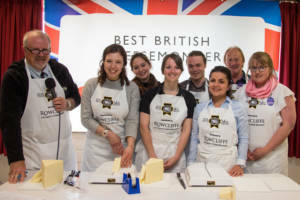 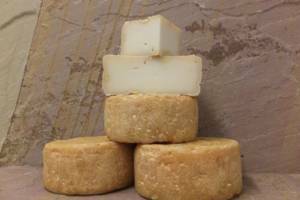 For lovers of cheese and fine food it makes for a ‘must visit’ show. 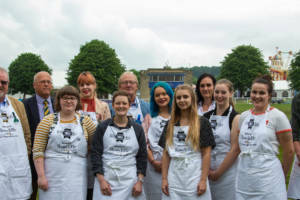 The British Cheese Awards 2017 announces that the exciting competition to find Britain’s best Young Cheesemonger for this year is now open for entries. 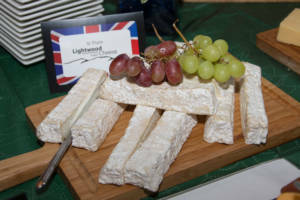 Entries for the British Cheese Awards 2017, the pre-eminent cheese event in the UK and a great celebration of British cheese, are now open.